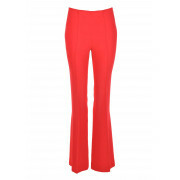 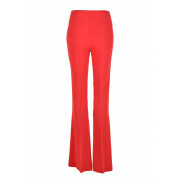 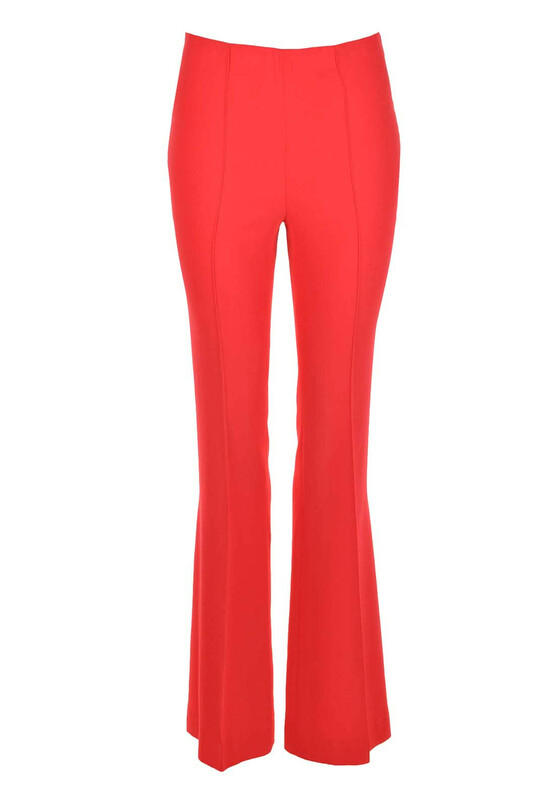 Introduce a bright pop of colour to your evening separates with these bold coral red trousers from Oui which would look great teamed with a printed top. 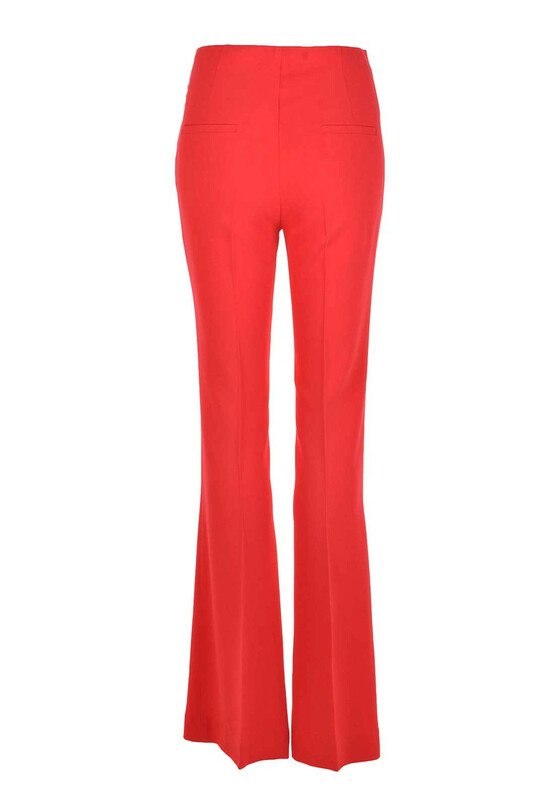 Designed with a lightly flared bootcut leg and made from lightly woven fabric with added stretch for improved comfort and fit. 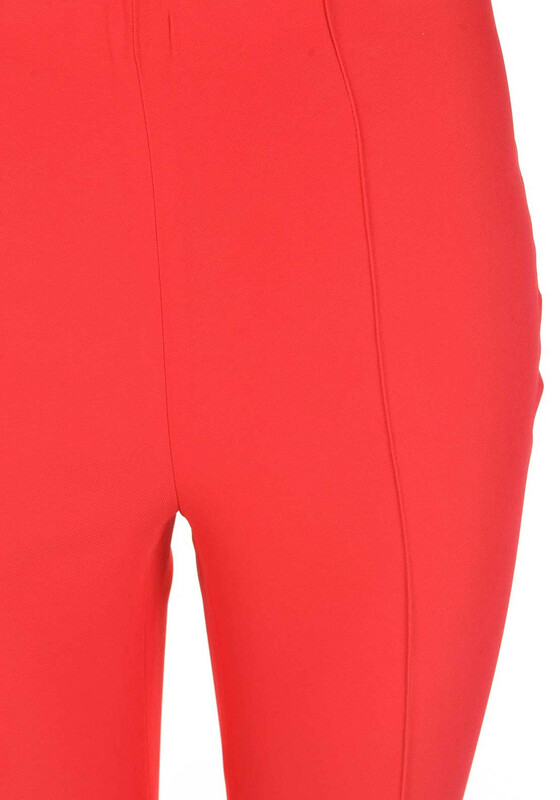 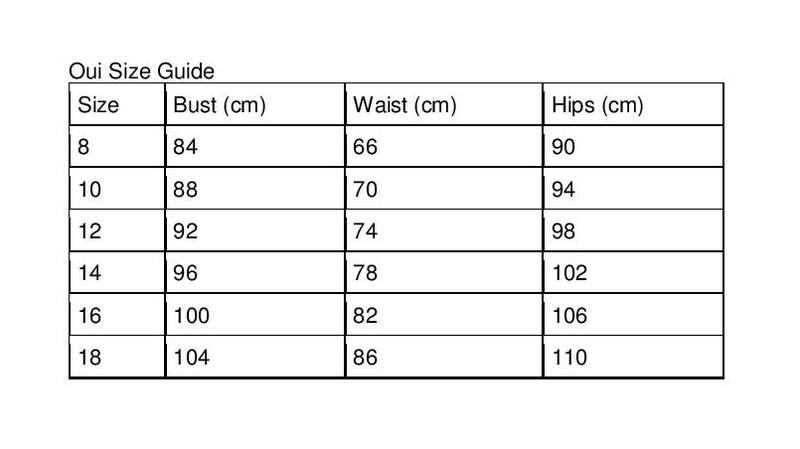 Other details include rear pockets, an elasticated waistband and a concealed side zip.